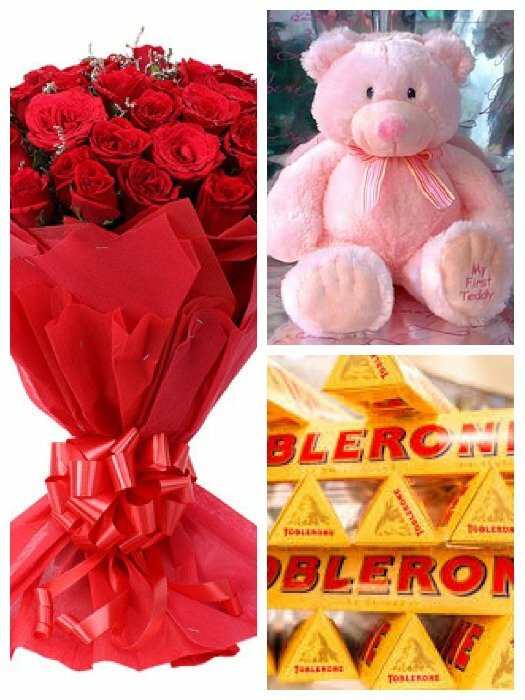 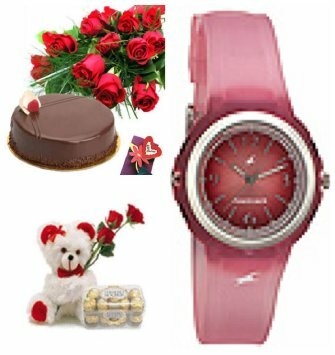 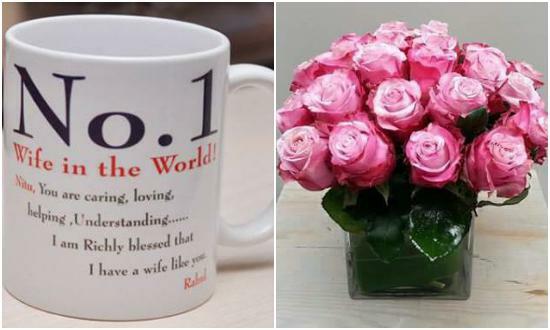 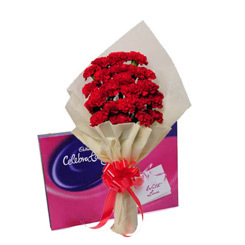 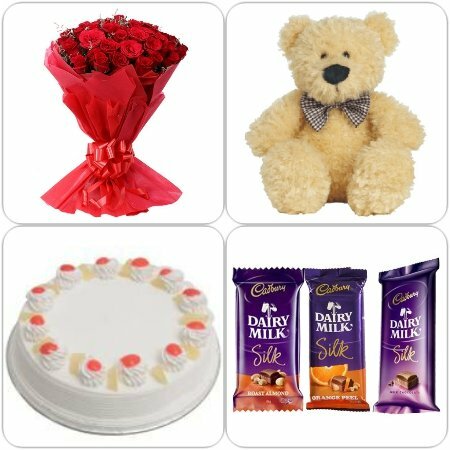 Flower hampers (Gifts Pack) can say a lot about your feelings. 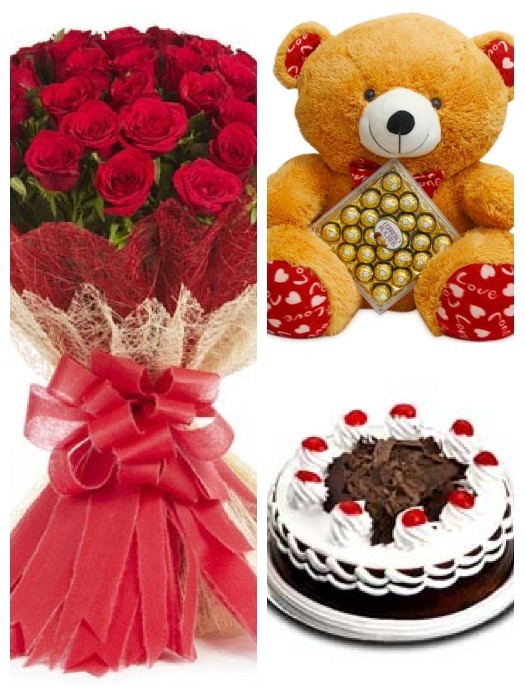 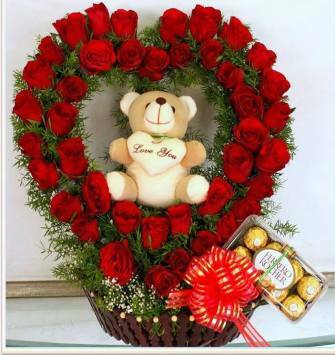 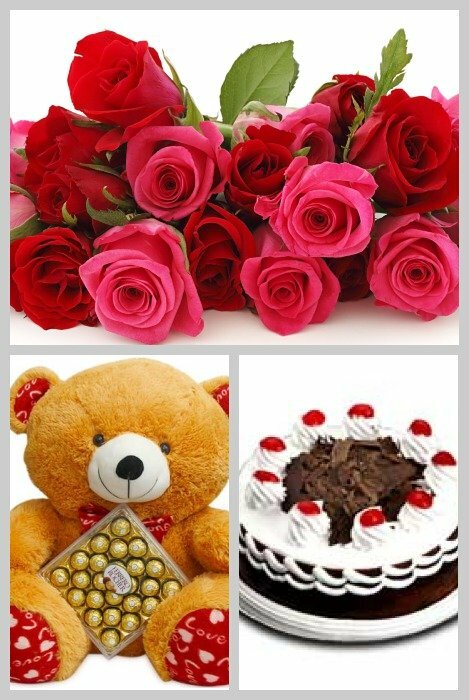 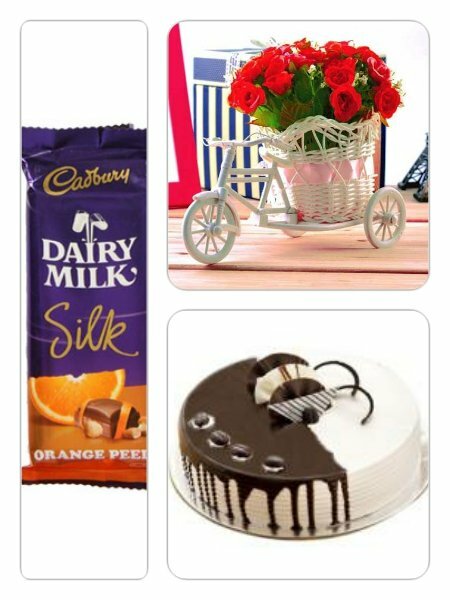 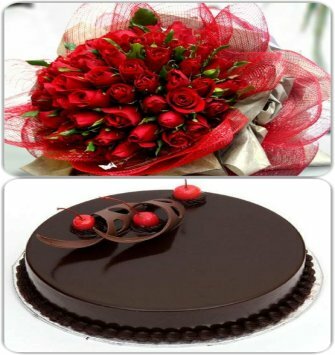 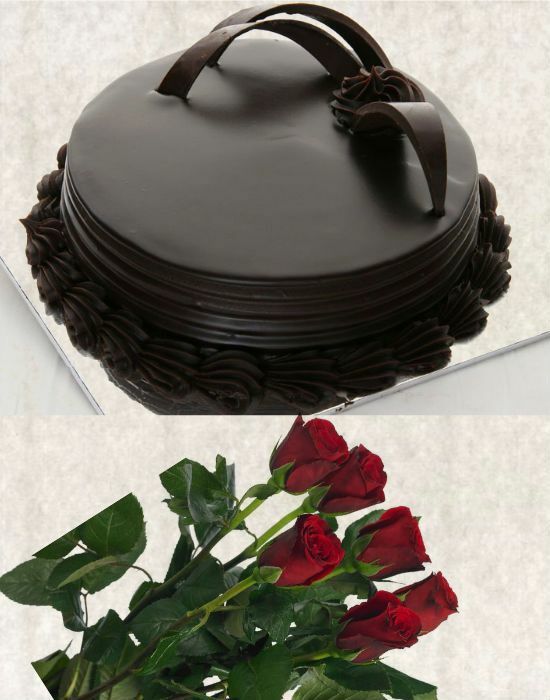 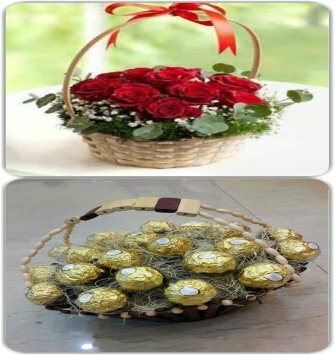 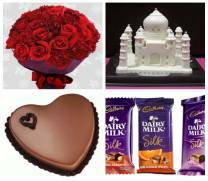 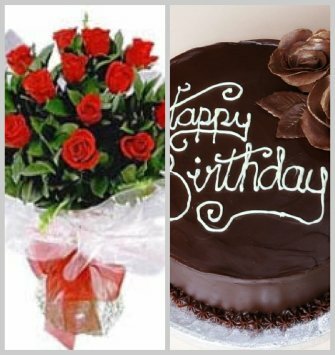 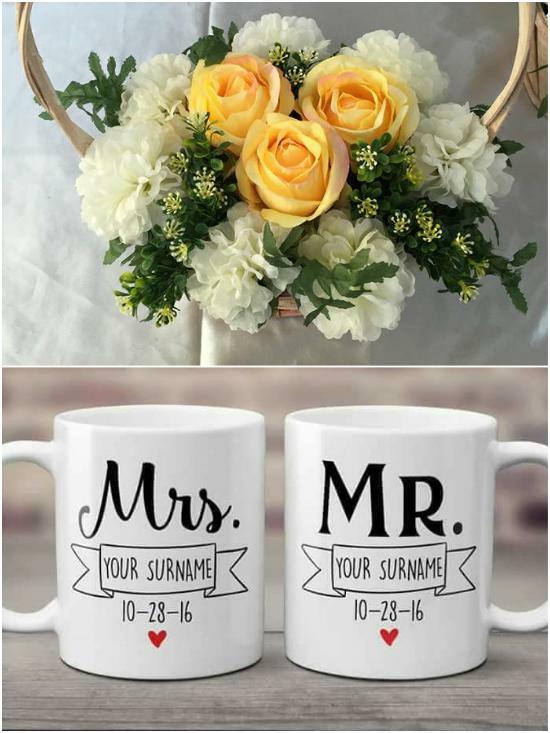 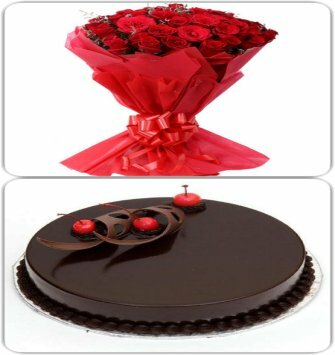 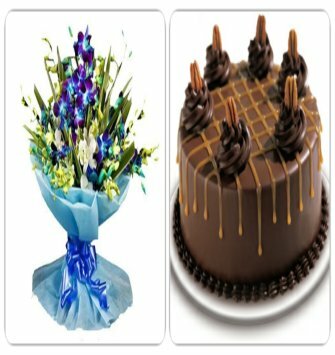 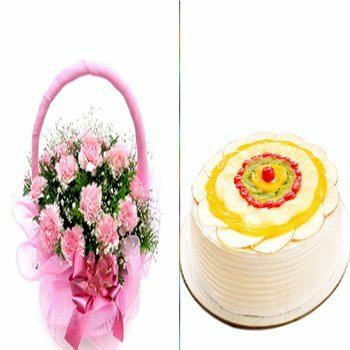 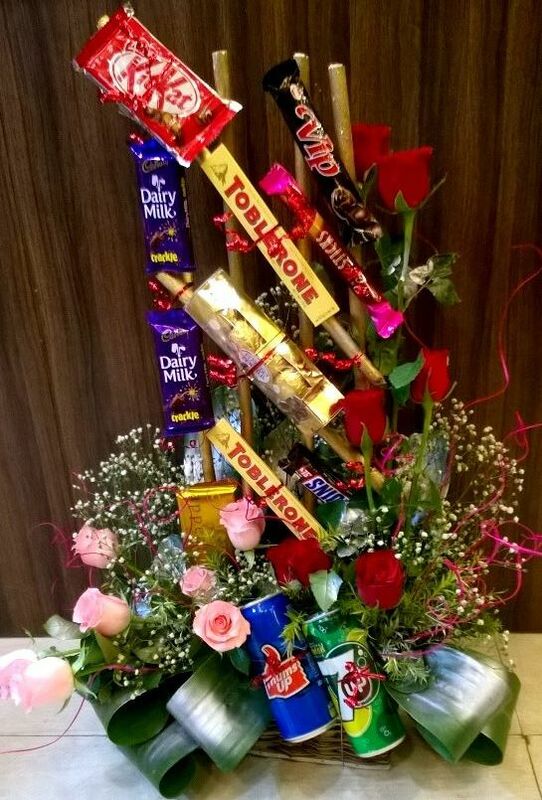 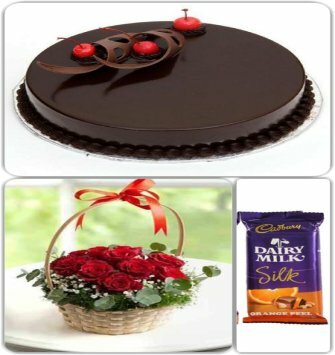 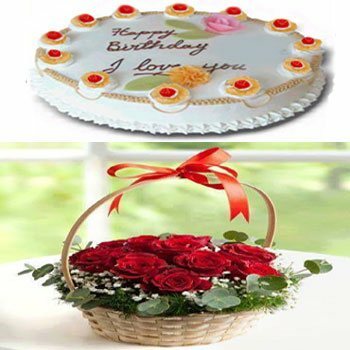 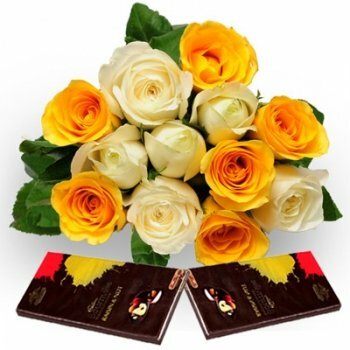 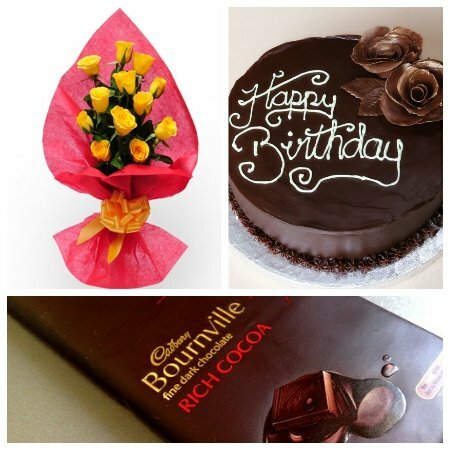 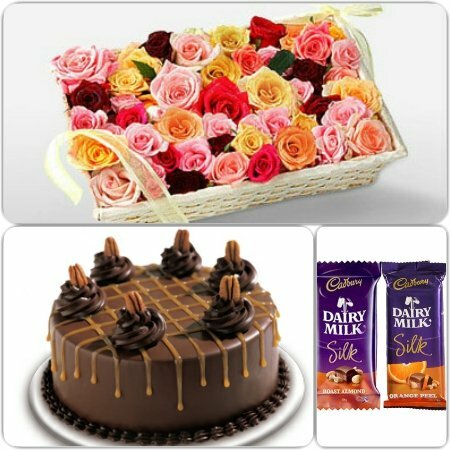 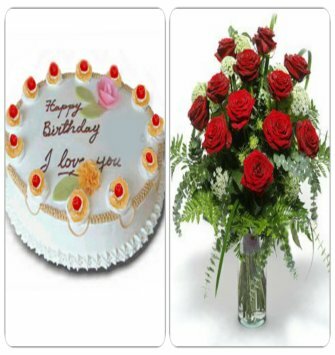 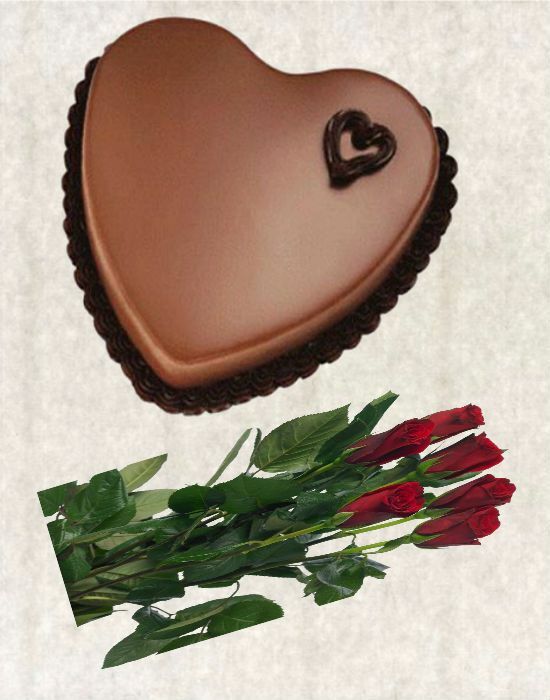 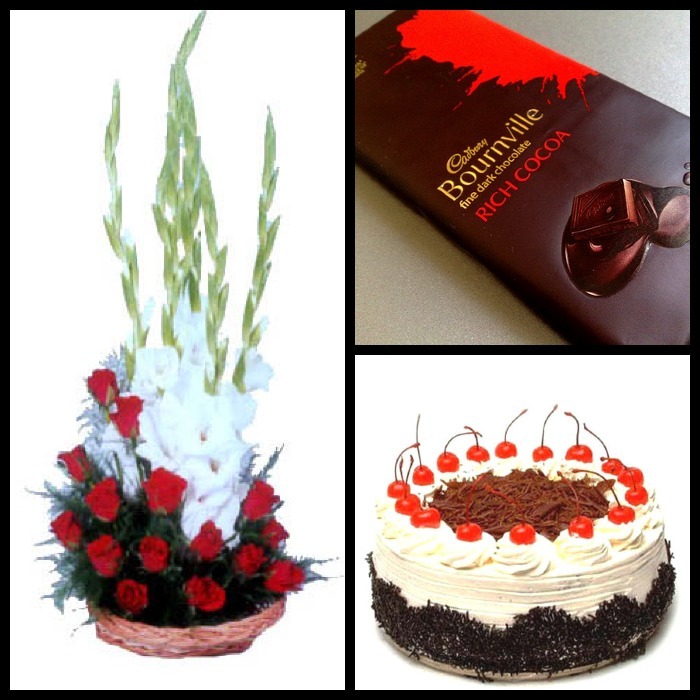 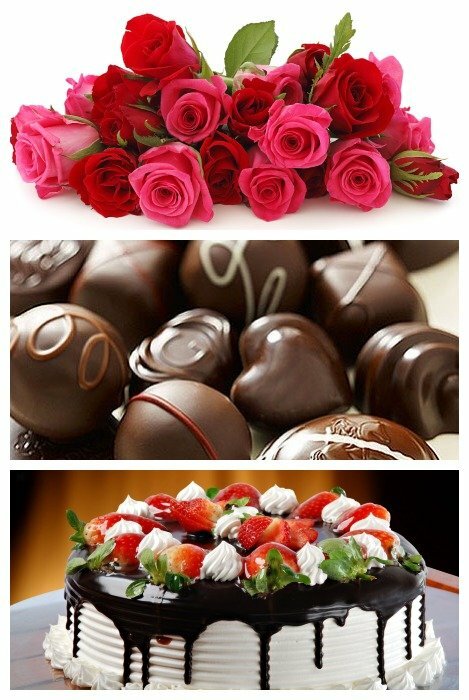 Thinking this in mind, ifloristdelhi has come up with a range of hampers which accompany flowers and cake, chocolates, teddy bears and cards, thereby skipping the heartbeats of the receiver. 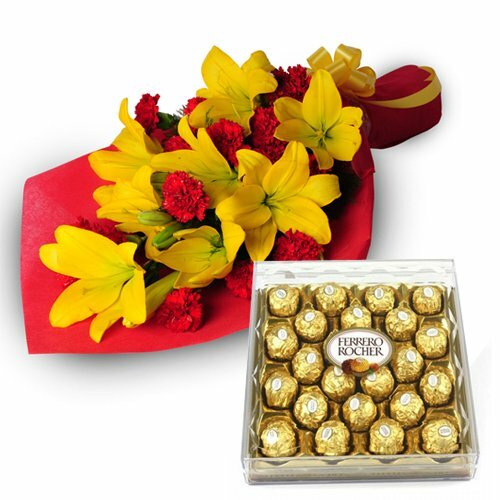 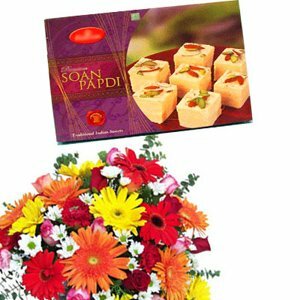 Flower hamper is a perfect gift for the perfect person on a perfect day. 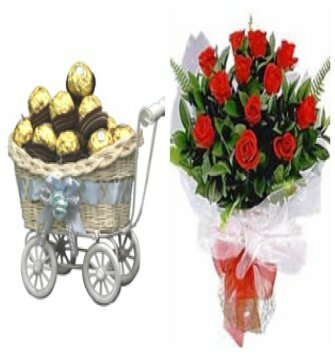 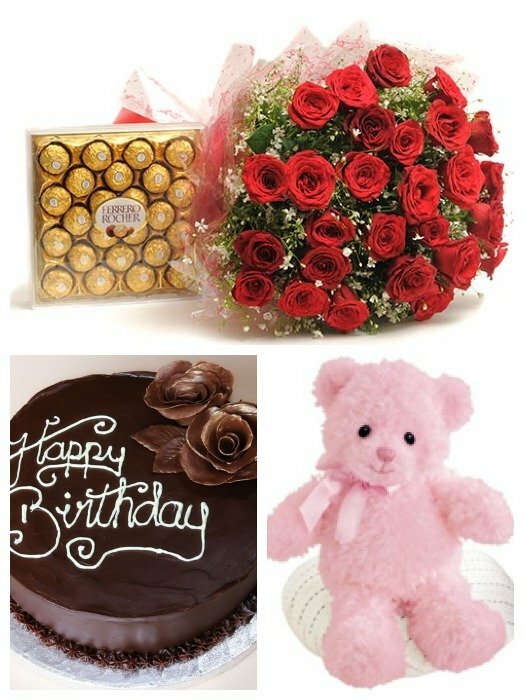 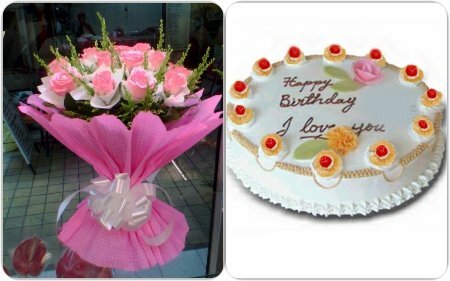 With Ifloristdelhi, order flower hamper today & send flower gift hamper to Delhi, Noida, Ghaziabad, Faridabad, and Gurgaon.